A “LAMP” stack is a group of open source software that is typically installed together to enable a server to host dynamic websites and web apps. This term is actually an acronym which represents the Linux operating system, with the Apache web server. The site data is stored in a MySQL database, and dynamic content is processed by PHP. 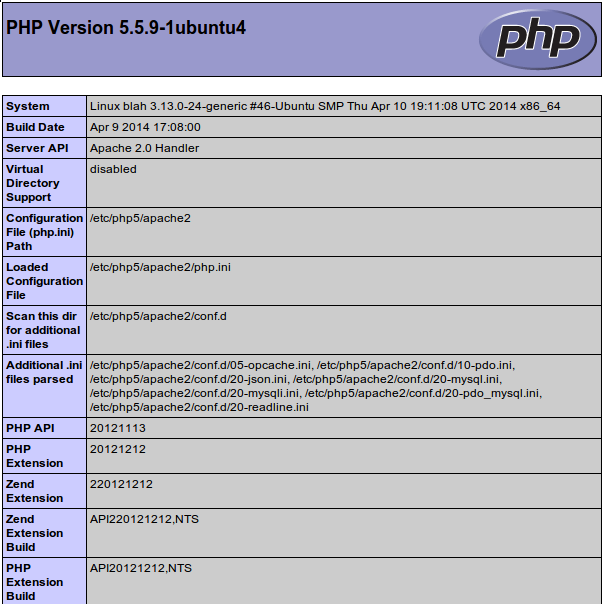 In this guide, we’ll get a LAMP stack installed on an Ubuntu 14.04 Droplet. Ubuntu will fulfill our first requirement: a Linux operating system. Note: The LAMP stack can be installed automatically on your Droplet by adding this script to its User Data when launching it. Check out this tutorial to learn more about Droplet User Data. Before you begin with this guide, you should have a separate, non-root user account set up on your server. You can learn how to do this by completing steps 1-4 in the initial server setup for Ubuntu 14.04. 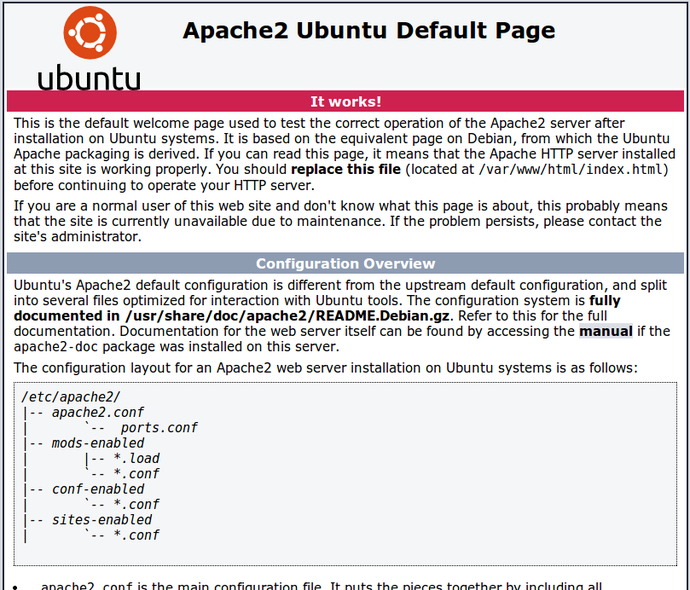 We can install Apache easily using Ubuntu’s package manager, apt. A package manager allows us to install most software pain-free from a repository maintained by Ubuntu. You can learn more about how to use apt here. Now that we have our web server up and running, it is time to install MySQL. MySQL is a database management system. Basically, it will organize and provide access to databases where our site can store information. Note: In this case, you do not have to run sudo apt-get update prior to the command. This is because we recently ran it in the commands above to install Apache. The package index on our computer should already be up-to-date. During the installation, your server will ask you to select and confirm a password for the MySQL “root” user. This is an administrative account in MySQL that has increased privileges. Think of it as being similar to the root account for the server itself (the one you are configuring now is a MySQL-specific account however). When the installation is complete, we need to run some additional commands to get our MySQL environment set up securely. This should install PHP without any problems. We’ll test this in a moment. In most cases, we’ll want to modify the way that Apache serves files when a directory is requested. Currently, if a user requests a directory from the server, Apache will first look for a file called index.html. We want to tell our web server to prefer PHP files, so we’ll make Apache look for an index.php file first. When you are finished, save and close the file by pressing “CTRL-X”. You’ll have to confirm the save by typing “Y” and then hit “ENTER” to confirm the file save location. Now that you have a LAMP stack installed, you have many choices for what to do next. Basically, you’ve installed a platform that will allow you to install most kinds of websites and web software on your server.